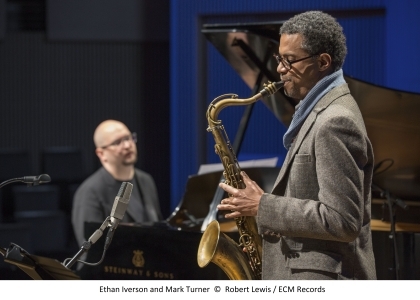 The initial musical connection between saxophonist Mark Turner and pianist Ethan Iverson was made in 1990s jam sessions in New York City. A decade after their first meeting, the saxophonist and pianist began an association in the Billy Hart Quartet, the two players featuring on two widely lauded ECM albums by that band. 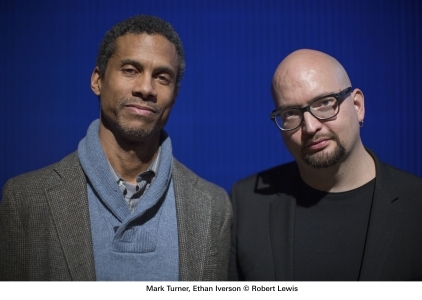 Now with Temporary Kings – their debut on record as a duo – Turner and Iverson explore aesthetic common ground that encompasses the cool-toned intricacies of the Lennie Tristano/Warne Marsh jazz school, as well as the heightened intimacy of modernist chamber music. Along with the deeply intricate “Myron’s World” – which Iverson calls “so challenging to play but also incredibly satisfying” – Turner also contributed the closing piece, “Seven Points,” a tone poem that has a mysterious, almost cinematic tension and a beautiful melody that at times seems to share the air, with opener “Lugano,” of early 20th-century Parisian modernism. A native of Wisconsin but based in New York City since 1991, Ethan Iverson was long known as one-third of The Bad Plus, which he founded in 2000 with bassist Reid Anderson and drummer Dave King. The group produced a dozen studio albums and two live albums together before Iverson left the band at the end of 2017. Beyond that body of work, Iverson has worked with artists from Lee Konitz, Albert “Tootie” Heath and Ron Carter to Joshua Redman, Kurt Rosenwinkel and Tim Berne, along with serving as music director for the Mark Morris Dance Group. A member of the Billy Hart Quartet since 2003, Iverson has recorded three albums with the group, including the most recent two for ECM. 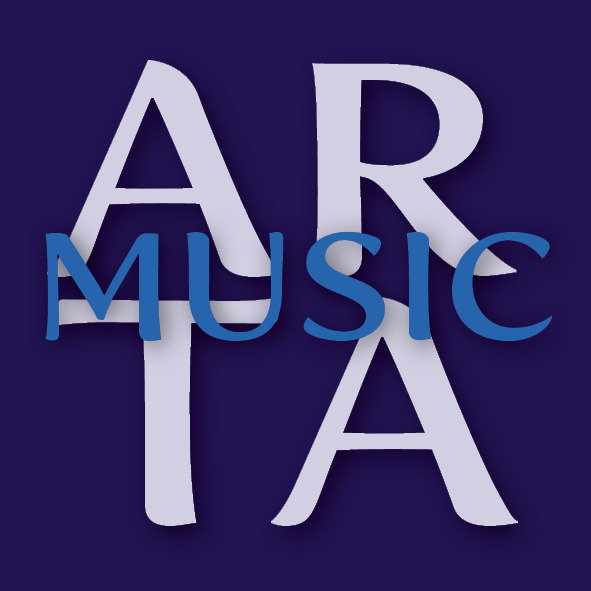 The pianist teaches at the New England Conservatory, and he has established Do the Math as one of the foremost blogs in jazz over the past decade.